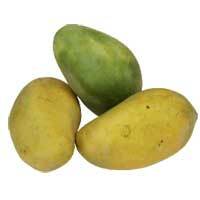 We are one of the leading suppliers of fresh mangoes in the market. 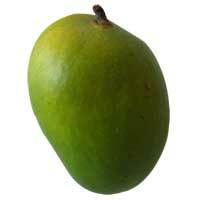 Unmatched in taste with a mesmerizing aroma, our range of mangoes have been procured form our mango orchid. Each and every mango is handpicked by our workers. The best ones are then sorted out and then sent into the market. Our fresh mangoes are considered the best mangoes and have a unique as well as yummy taste. The unique taste and sizes of our range of mangoes have earned them a wide client base in the national as well as international arena. High in antioxidant and low in carbohydrates.